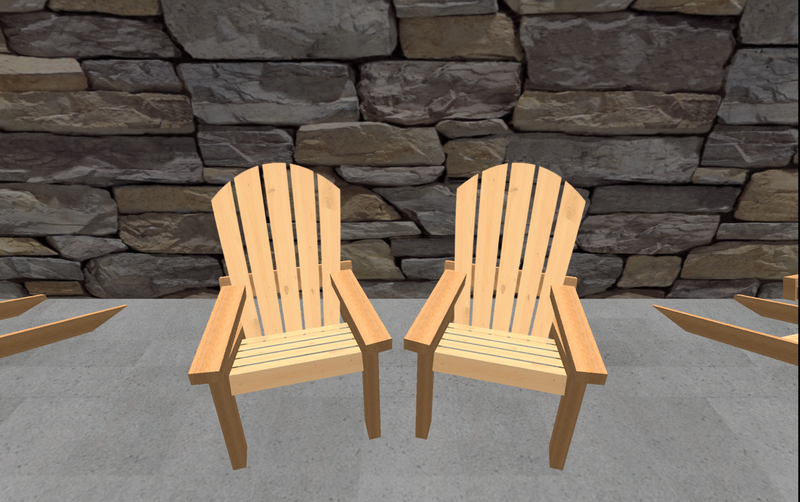 Below are the designs Mary O'Brien and myself entered into the International Society for Technology in Education (ISTE) Special Interests Group Virtual Environments (SIGVE) SecondLife Virtual Headquarters Competition. This building features an open concept design which will provide for great conferences and lectures. The roof will provide an extra multipurpose space. This building features one large space, two enclosed spaces and two multipurpose roof spaces. The jewel of this building is the three story cascading waterfall. 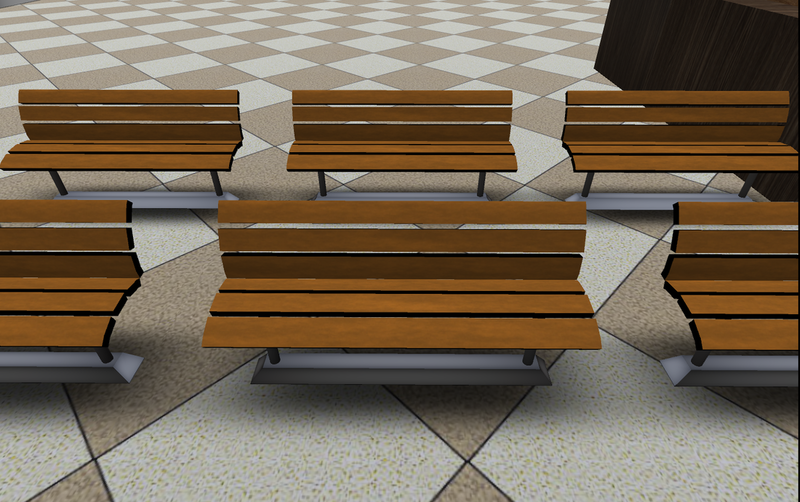 In addition we can provide the following furnishing for you to use if you wish to.